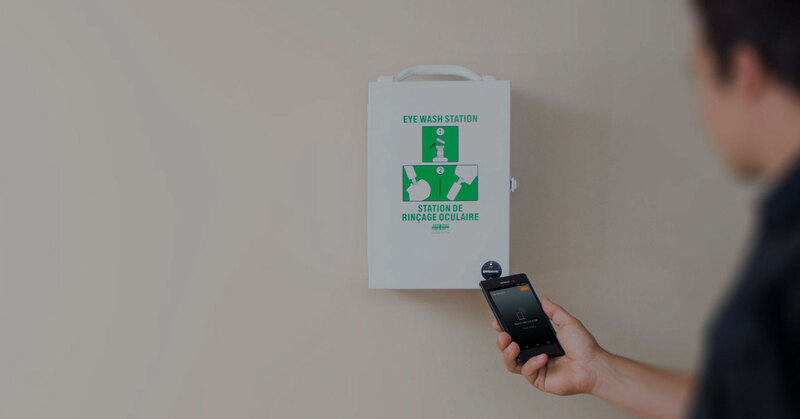 We think life safety can be made simple. is in order with innovative technology. High Tech Fire & Safety was established in 1988 and has proudly offered quality products & professional services to commercial & industrial customers in Ontario for over 25 years. 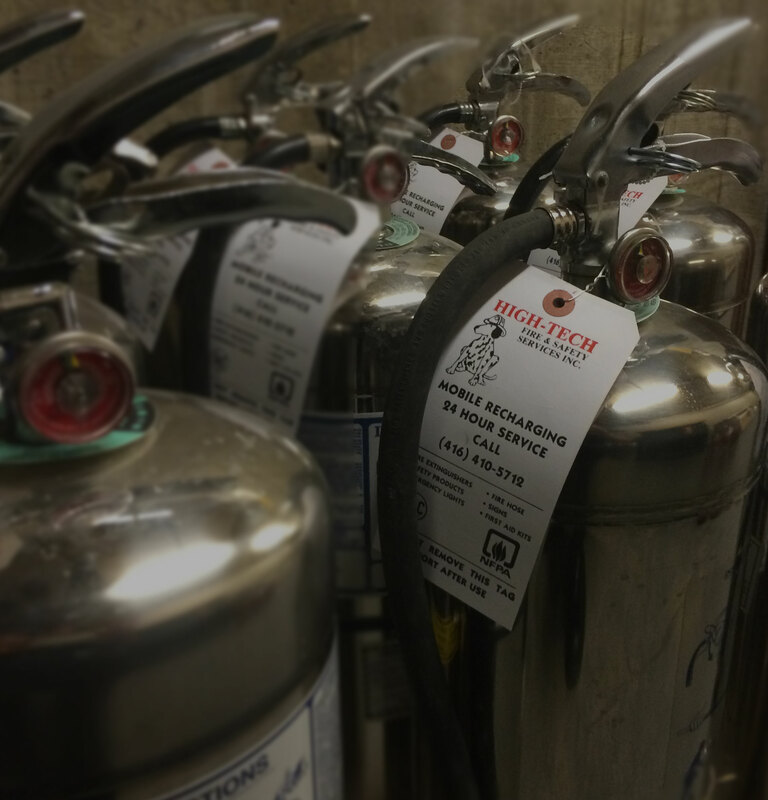 We specialize in inspections, maintenance and service of fire extinguishers, fire hoses and emergency lighting. 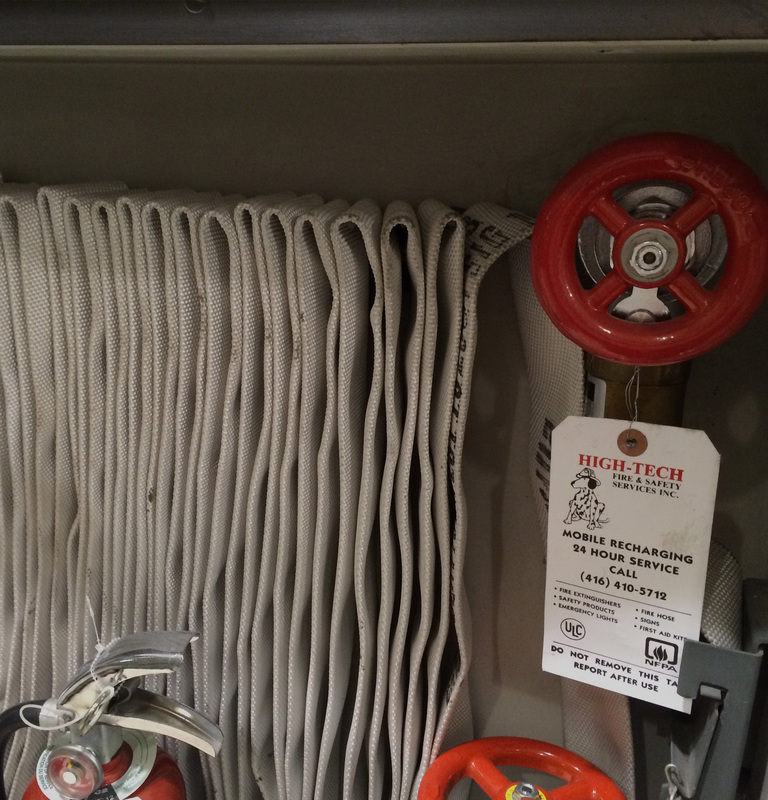 All of our technicians are National Fire Protection Association (NFPA) certified and trained. We also carry of full line of safety products, first aid equipment, flammable storage cabinets, spill containment, safety and custom signs, Rapid Evac software solutions and much more! Our Vision is to solidify maximum protection & economy to our customers by providing leading technological equipment supported by technical competence & value added service. We are a highly experienced company that is committed to making customer satisfaction its highest priority. We will strive to continually earn your business and coupled with our commitment to providing outstanding service and delivering value for dollar service and products we will continue to provide our customers with complete satisfaction. We have a large list of high quality products and services that are flexible for any size building. For a brief description of our products and services click on the icons. For additional information please feel free to call us at (416) 410-5712 or click here to fill out a request form. Managing my monthly fire equipment checks has never been this simple! High Tech's Rapid Evac Accountability System has made it easy for me to ensure all information is up-to-date! Creating a deficiency list from my monthly fire equipment check sheets has never been so easy. Discover the many features and benefits that we offer in an exclusive demo. © copyright 2018 / all rights reserved.